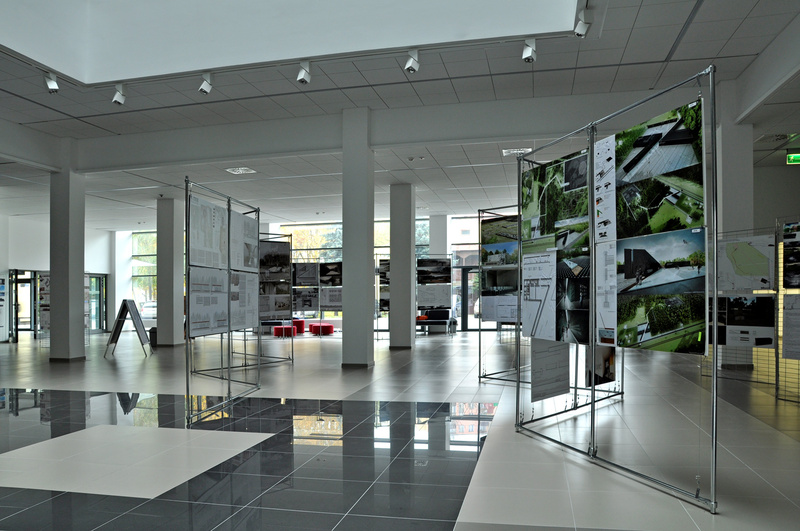 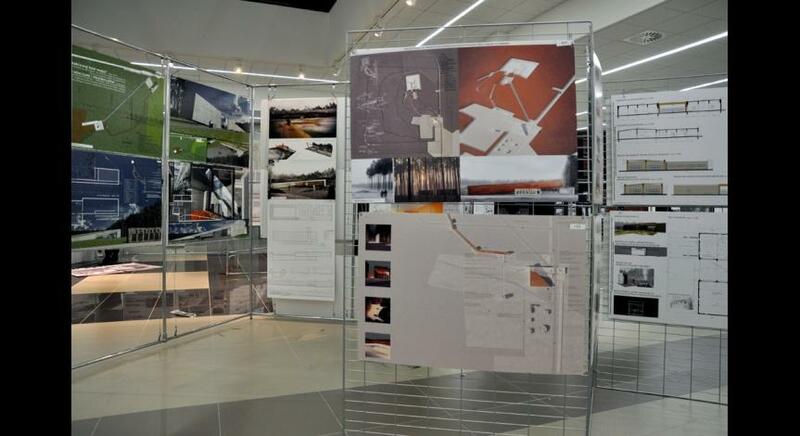 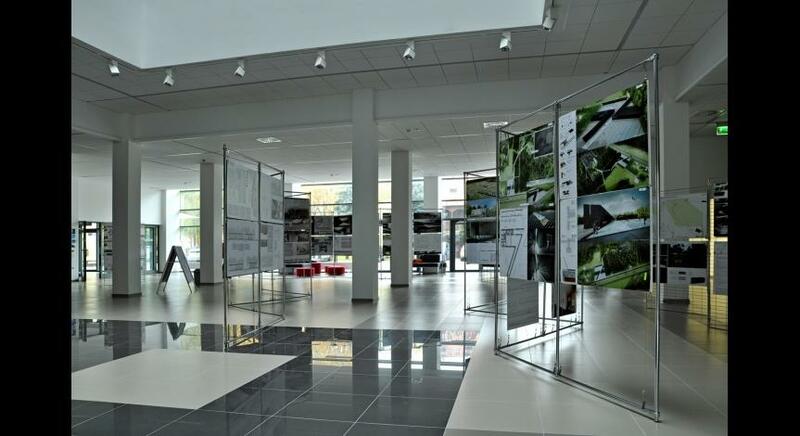 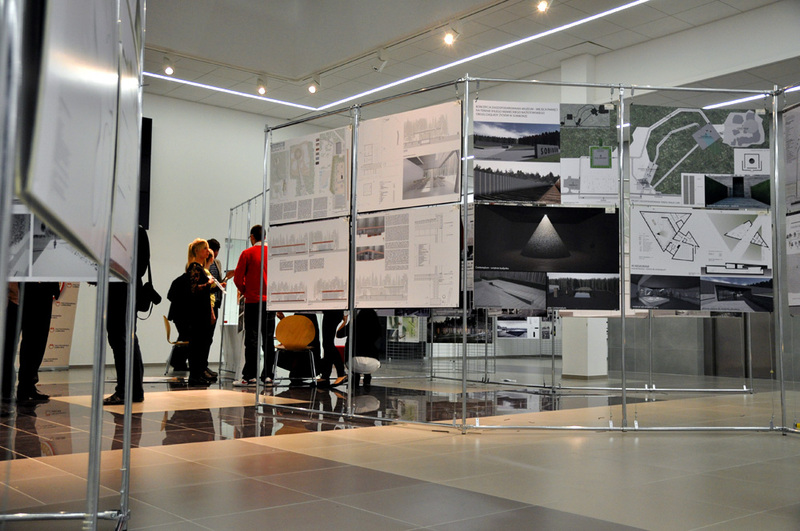 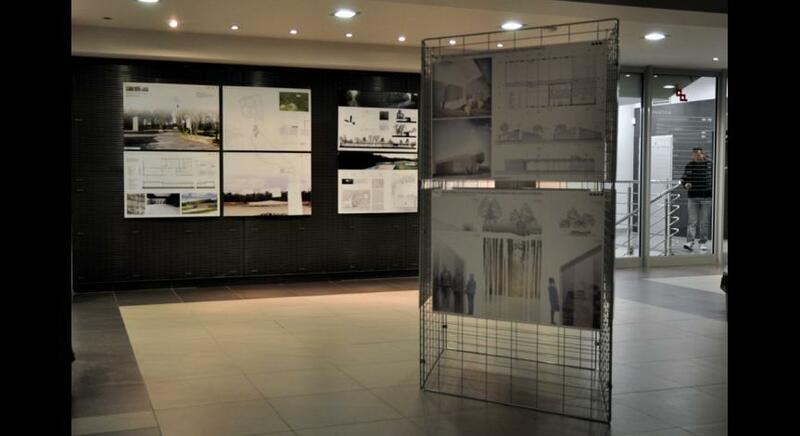 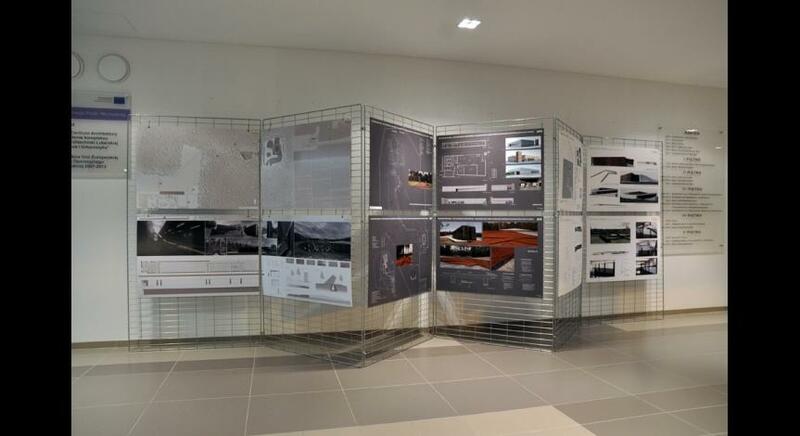 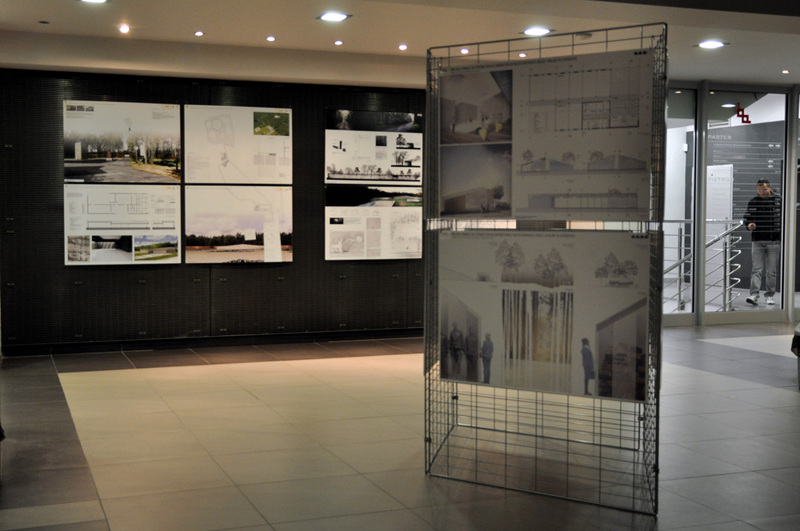 The exhibition presents 63 projects submitted to the competition announced on January 18, 2013. 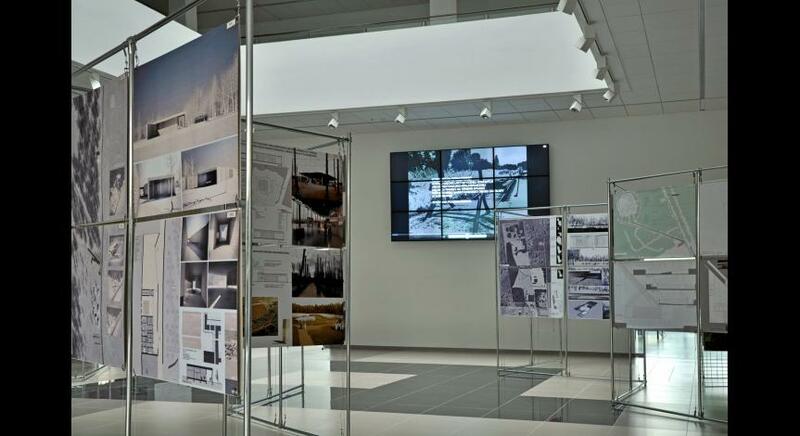 It was organized by the State Museum at Majdanek in cooperation with the Foundation for the “Polish-German Reconciliation.” The financial support was provided by the Ministry of Culture and National Heritage. 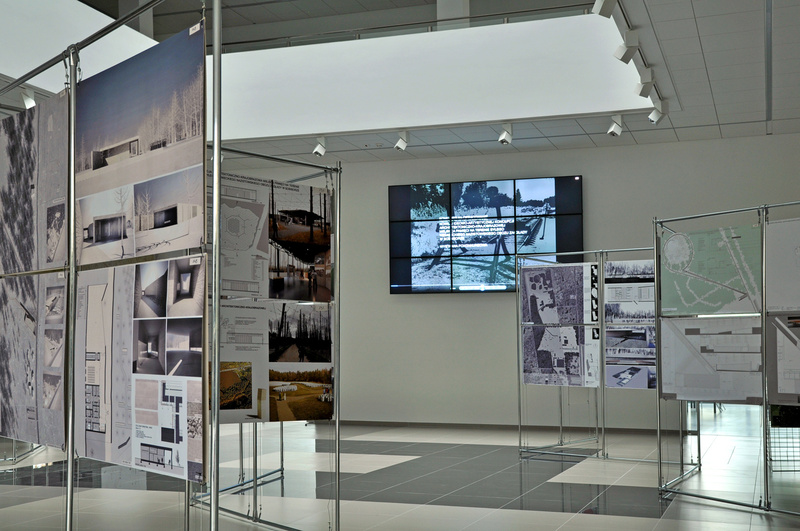 The competition, which aim was to determine the best concept of the building of the visitors centre and spatial arrangement of the grounds of the former camp, aroused great interest of Polish and foreign design companies. 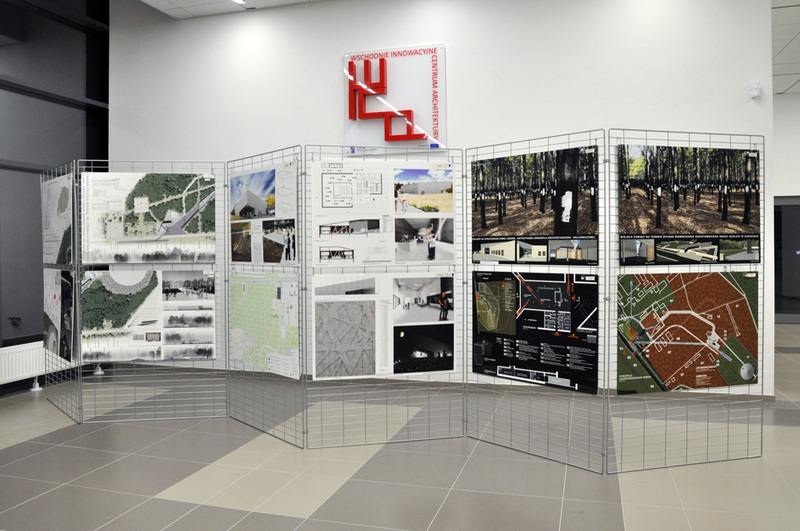 111 teams were admitted to take part in the competition. 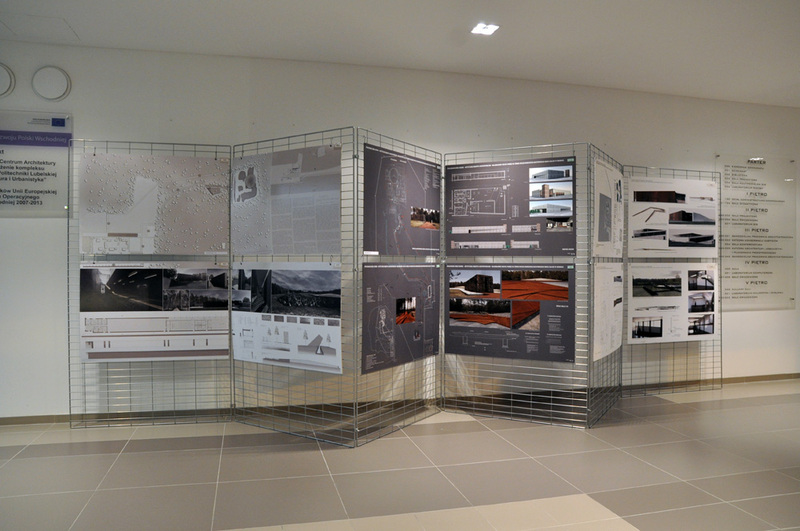 Among from them, 63 participants submitted their projects. 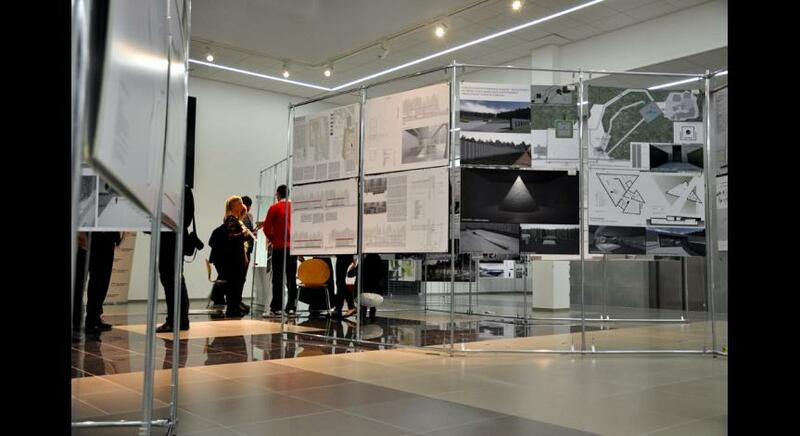 The competition jury presided by Prof. Andrzej Kadłuczka awarded three monetary rewards and one honourable mention. 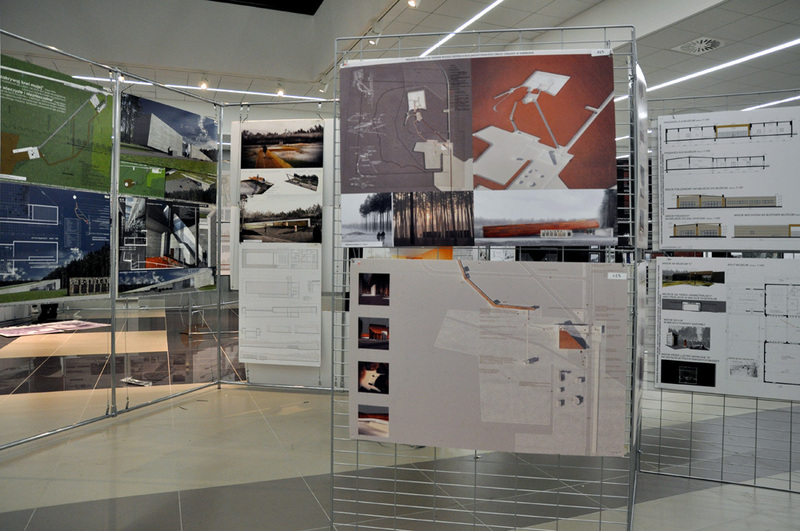 More on the awarded projects here. 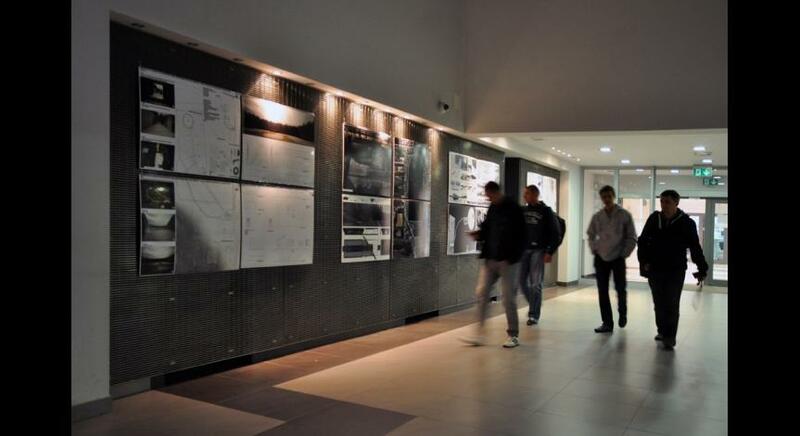 For many years after the war, the extermination site of tens of thousands of Jews had sank into oblivion. 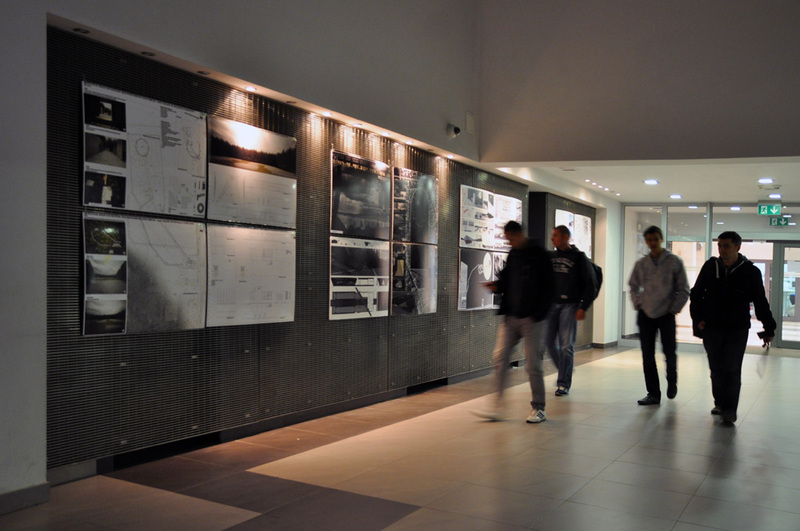 It was decided to commemorate the victims only in the 60’s. 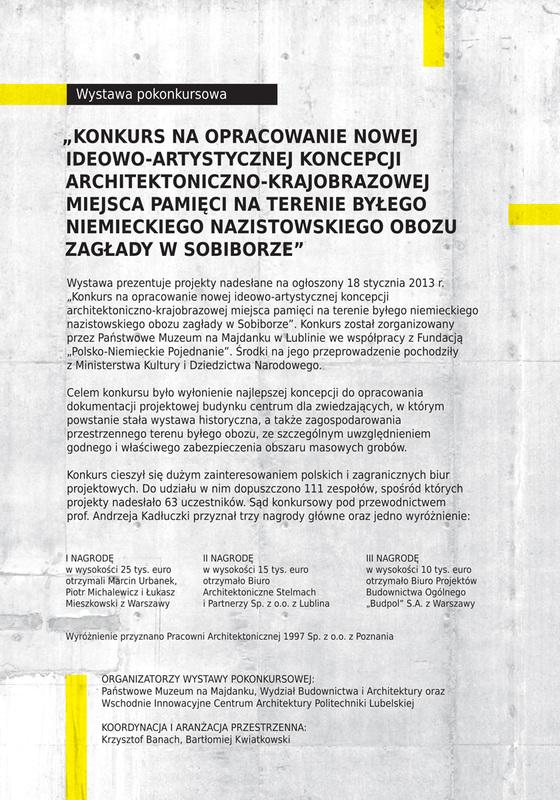 The project of the commemoration was drawn up by Romuald Dylewski. 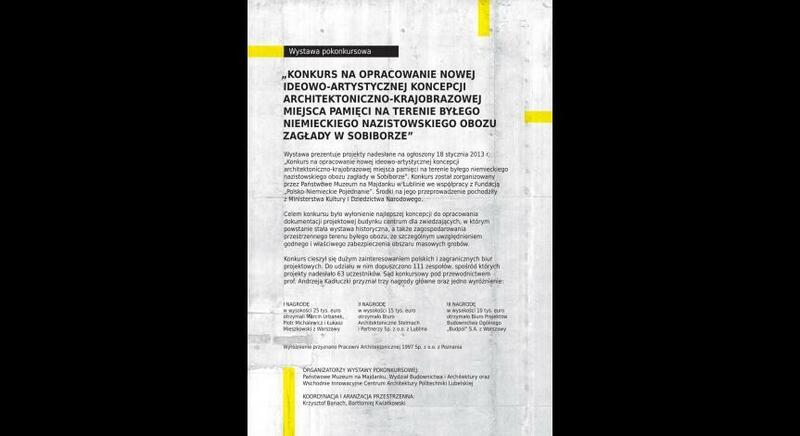 The monument by Mieczysław Welter was erected then – a column alluding to the gas chambers and a figure of a woman with a child. 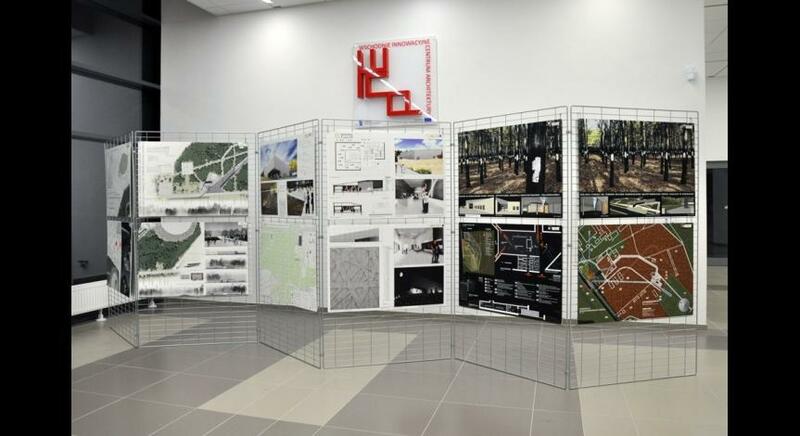 In the area of the mass graves a symbolic mound was erected and in the vicinity of the camp siding, a symbolic wall with a memorial plaque was built. 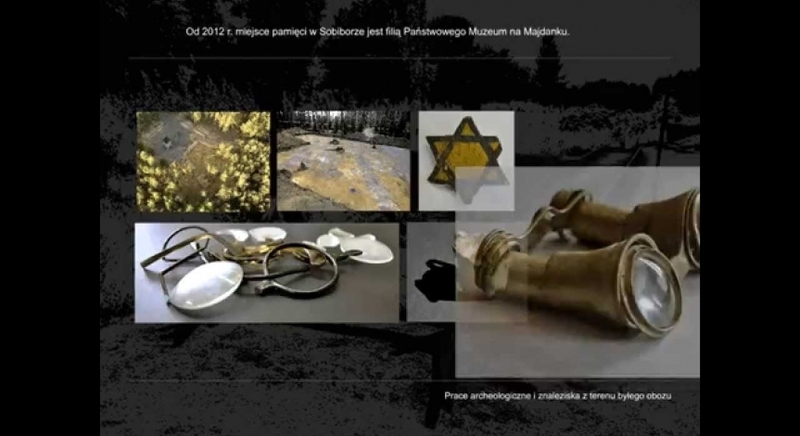 Since 2012, the memorial site in Sobibór has been a branch of the State Museum at Majdanek.